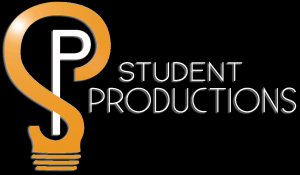 Student Productions enhance student learning by providing students opportunities to share their God-given talents and gifts within a performance setting. Student Productions compliments the mission of the Department of Student Activities by encouraging the formation of community, enhancing the leadership ability of students, refining their communication skills, and providing opportunities for stewardship and the adoption of a larger perspective for social concerns. Through this, Student Productions continues some of the greatest traditions shared by the Baylor community.